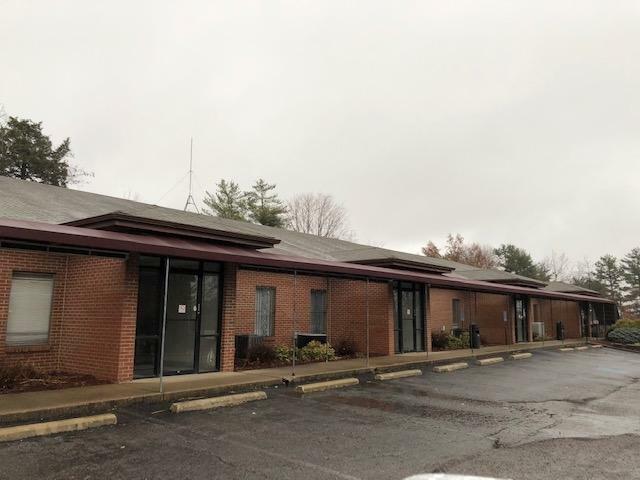 Medical Condo building for sale, waiting, reception/business office area, 4/5 exam. force air heat. close to hospital, all for your tour today.